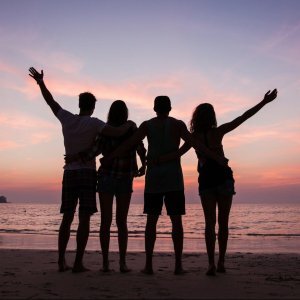 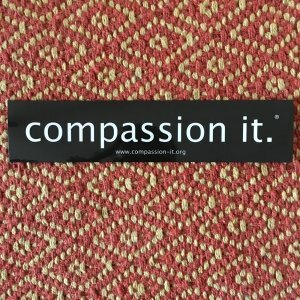 A simple tool for teaching compassion, which is the antidote to bullying and violence. 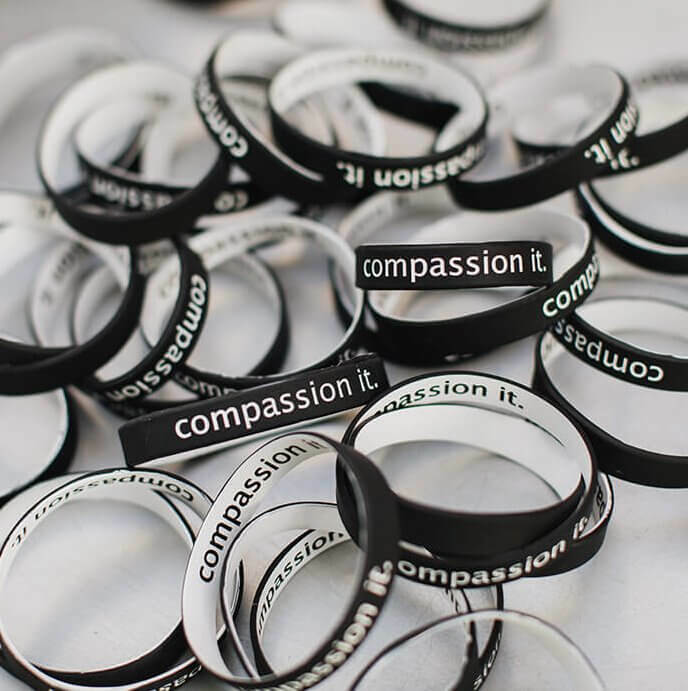 These reversible wristbands make compassion front-of-mind for students, teachers, and families. 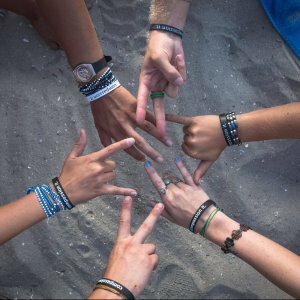 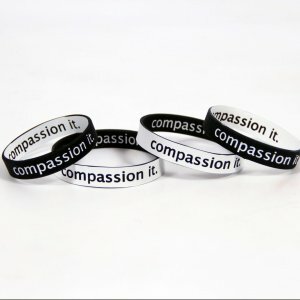 Flip the wristband once you ‘compassion it’! They come in pairs so that you can wear one and share one.